Truckers cause many fatal truck accidents every year in Georgia. We know that a serious personal injury resulting from a truck accident can be a life-altering event. If you didn't cause your accident, you shouldn't have to pay for somebody else's careless mistake. Call Gary Martin Hays & Associates today at 1-800-898-HAYS. There is no fee or obligation for an initial consultation. We're ready to help. Contact our office right away to learn more. Drug-related truck accidents happen all too often. They are one of the worst forms of truck driver negligence, but they may also be an indictment of the commercial trucking companies that hired and continued to employ those drivers. Assisted by professional accident investigators, our lawyers examine all records and evidence to determine whether the trucking company may be liable. For example, the employer could have failed to perform required background checks and random drug testing. 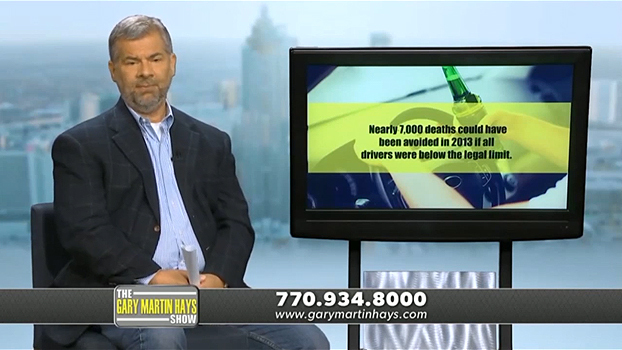 Gary Martin Hays & Associates is committed to making the highways and streets of Georgia safer through our support of Mothers Against Drunk Driving (MADD) and other community efforts to reduce drug-related crashes and drunk driving truck accidents. In the state of Georgia, the driver of a commercial vehicle with a blood alcohol content (BAC) over .04 is legally a drunk driver. Professionally licensed drivers are held to a higher standard than drivers of passenger vehicles. 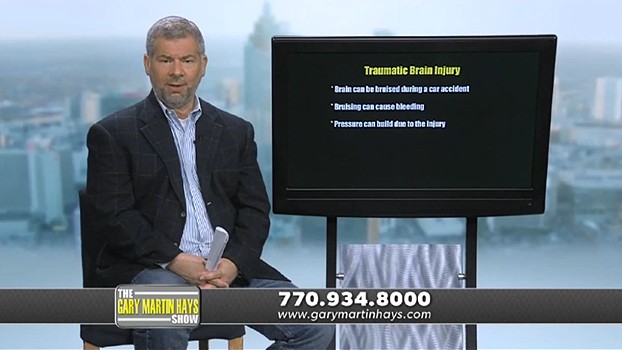 Gary Martin Hays & Associates helps to hold the responsible parties accountable for their negligence after accidents caused by drunk truckers. The truck driver's negligence at the root of a drunk driving accident is as clear as the reading on the breathalyzer. However, the negligent behavior may go beyond the driver. Liability on the part of the trucking company extends to supervision and assessment of the drivers. We typically investigate all the angles to be sure that all parties who contributed to the drunk truck driver accident are held accountable. 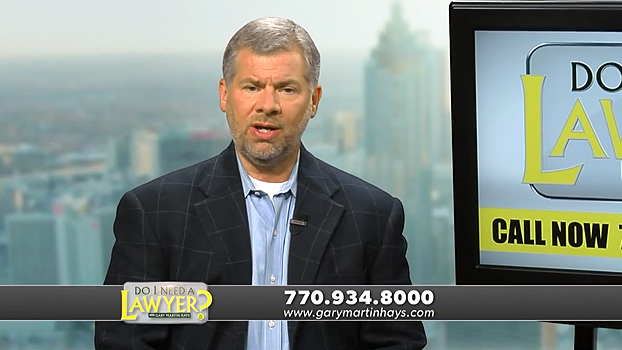 In this video, lawyer Gary Martin Hays gives safety tips on how to protect yourself against drunk drivers. Truck driver negligence also may include drunk driving or driving under the influence of drugs. Trucking companies use strict standards when hiring, training and supervising truck drivers. The company may be negligent if it failed to examine a truck driver's record, which may include a history of driving violations. Truck Brake Failure: Brake failure most often results from a trucking company or operator not meeting their legal obligation for effective trucking equipment maintenance. Brake failure may also occur because of truck driver negligence, should the driver fail to perform required pre-trip checks. Blowouts & Defective Tires: Nearly every driver has seen them littering the highway: long strips of tire pieces with frayed edges. They are the aftermath of a tire blowout. The pieces of tire generally do not post a significant threat, but the actual blowout can lead to a potentially fatal truck accident. Truck driver negligence may also arise when the driver overlooks the required daily pre-trip safety inspection of the tractor-trailer. Drivers are required to document such inspections. They know that they're supposed to follow the rules - and so do the trucking companies that employ them. Such accidents could have been prevented if the driver took the time to keep the truck well-maintained and properly inspected before starting the trip. Under pressure to keep a delivery on-schedule, drivers often take to the road with overweight loads, unbalanced loads and other loading problems. When drivers fail to adhere to regulations, they threaten the safety of other motorists. An improperly loaded truck can become a life-threatening hazard, particularly when the truck is traveling at highway speeds. If you've been hurt in an accident involving an overloaded or improperly loaded truck, the responsible parties may include the truck driver, the trucking company, and under certain circumstances, the shipper of the cargo. That's why you need an experienced attorney to investigate all of the records and circumstances surrounding your case. 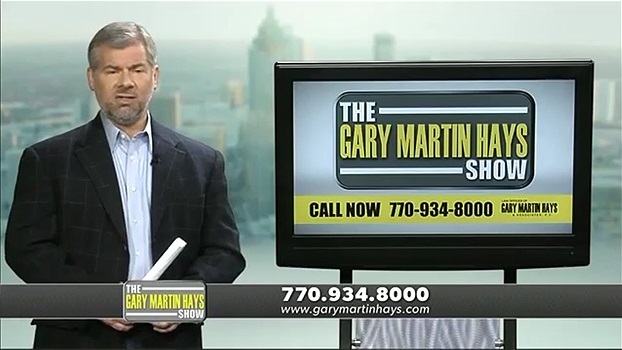 Contact Gary Martin Hays today. It's a sight that drivers in Atlanta and throughout Georgia may be familiar with: a tractor-trailer on I-75 or I-20 is swerving in and out of traffic lanes, possibly increasing and decreasing speed erratically as other drivers try to keep their distance. While most drivers may not think twice about sharing the road with these massive 18-wheelers, some of the most catastrophic truck accidents seen at Gary Martin Hays & Associates are caused by fatigued truck drivers who fall asleep at the wheel on Georgia highways. Tired truck drivers might not be viewed by the general public the same as drunk drivers, but the outcome of either accident can be the same. That's because fatigued driving is impaired driving. Just like drunk drivers, sleepy drivers make a choice to get behind the wheel when they know they're too tired to drive. And just like drunk drivers, fatigued drivers may suffer from impaired judgment, slower reaction times or even fall asleep at the wheel. However, truck driver fatigue can be difficult to prove without an experienced fatigued truck driver accident lawyer in Georgia. In some cases, a tired trucker may by negligent. In other cases, the trucking company may have pressured the driver to work through mandatory breaks to meet an unrealistic delivery schedule. Using cell phone records and other data, we may be able to find fraudulent driver logbooks or other documentation that can link truck driver fatigue to the accident that injured you or a loved one. Call us today.